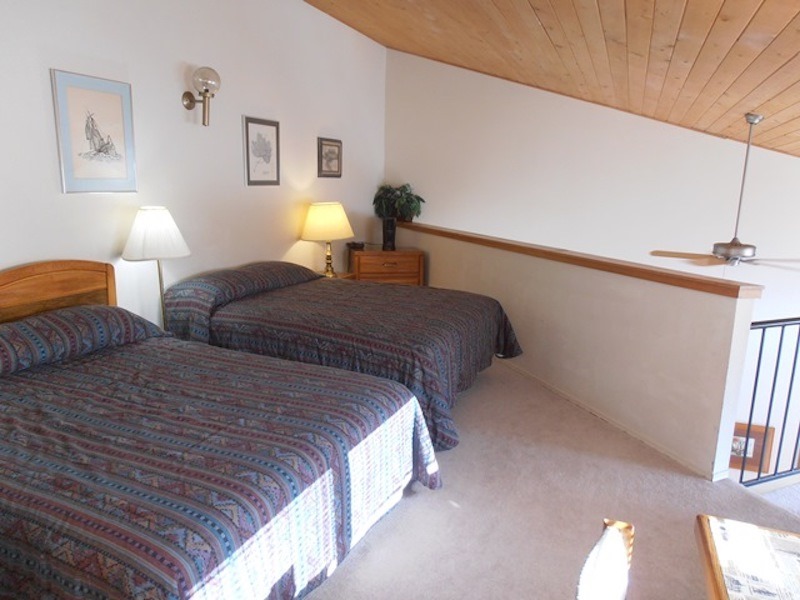 Located only two hundred yards to the base at Angel Fire Resort. 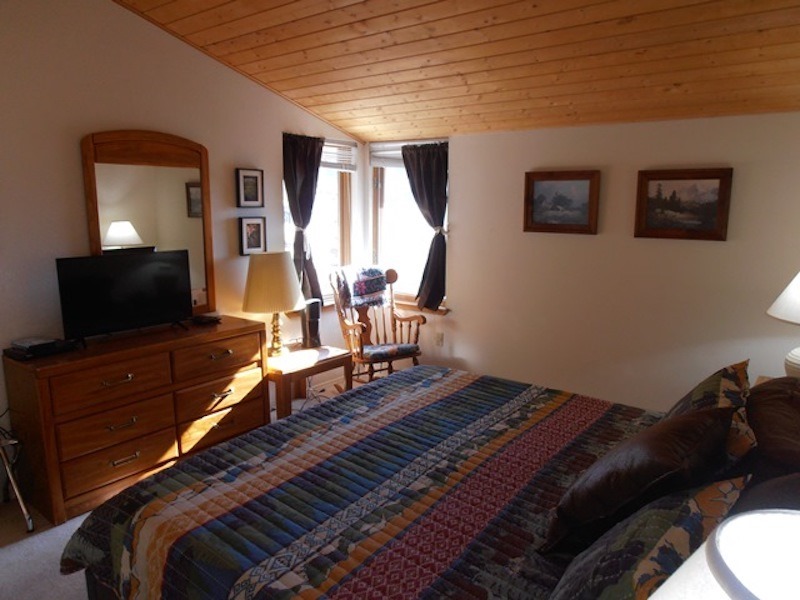 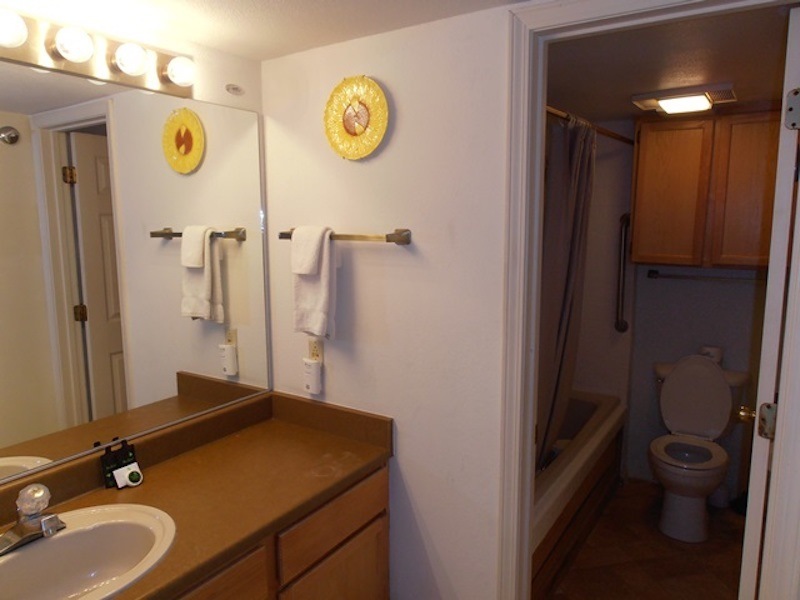 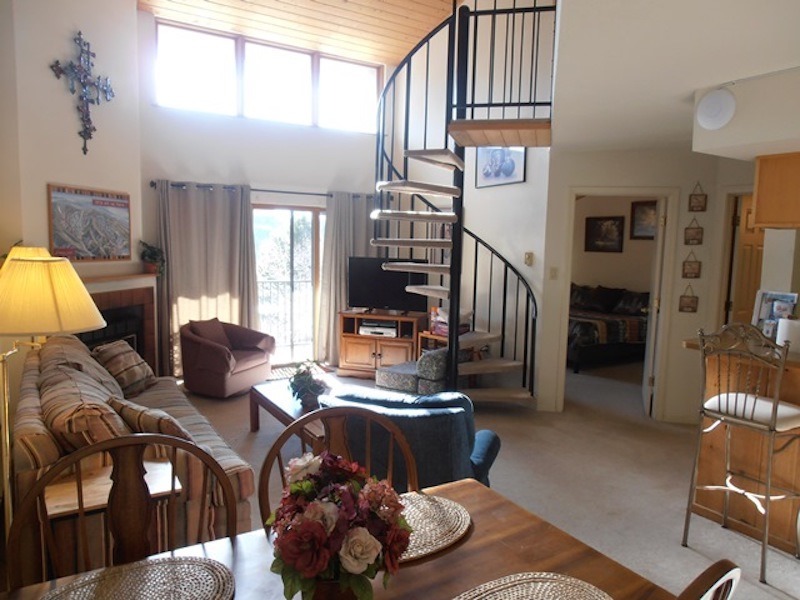 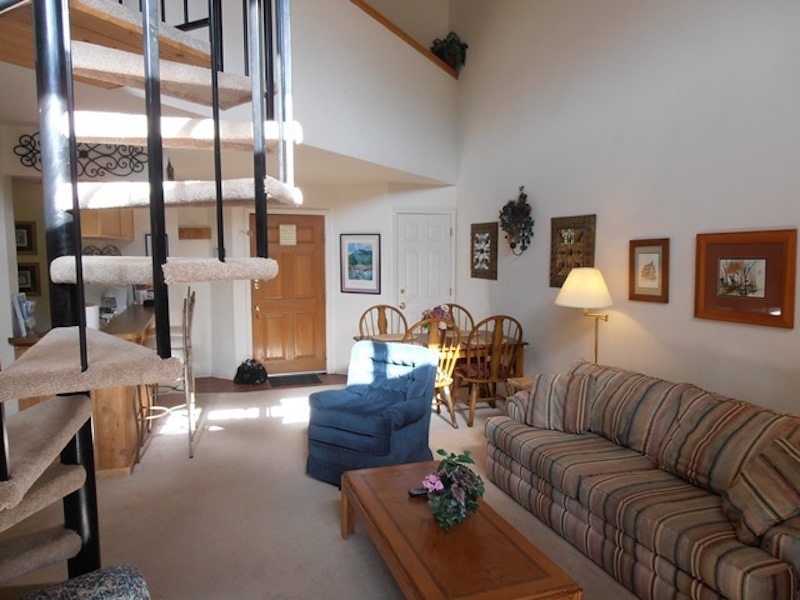 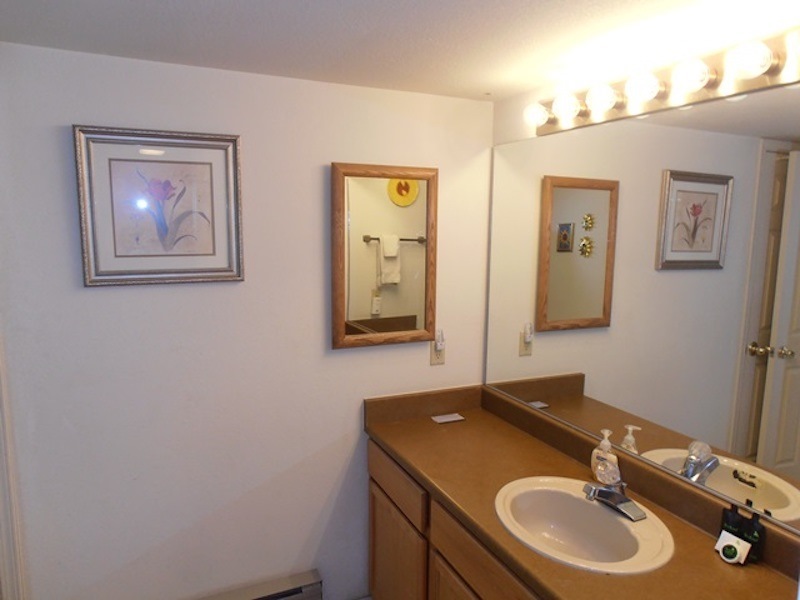 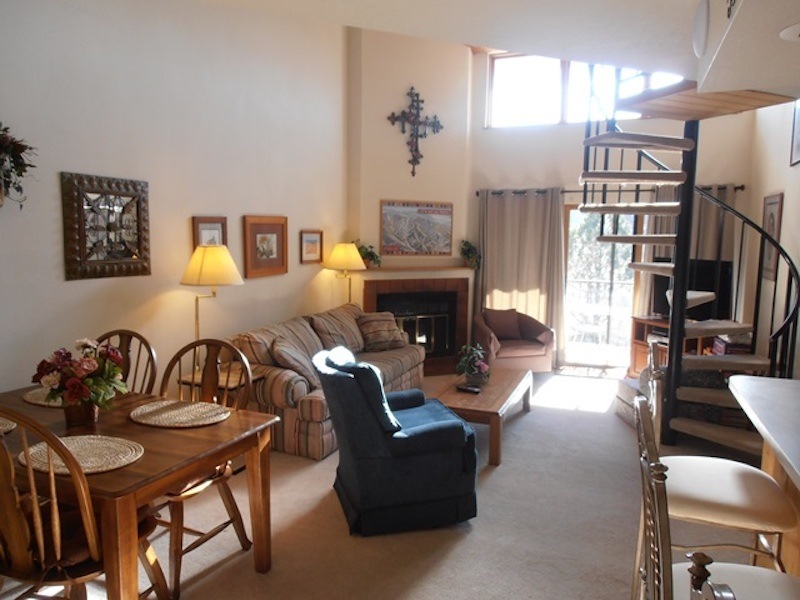 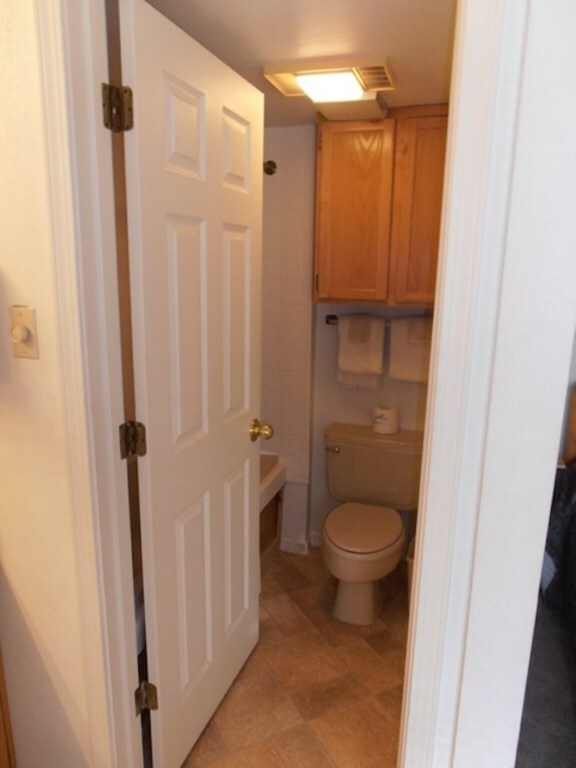 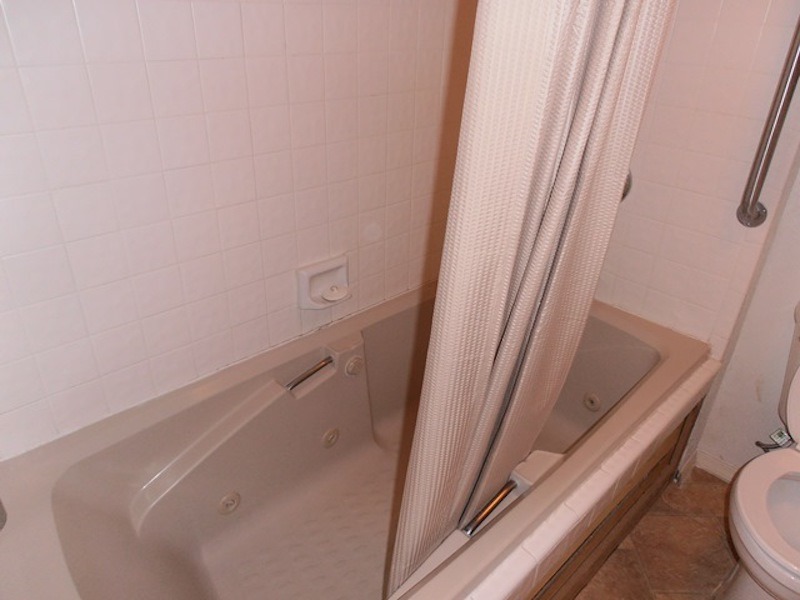 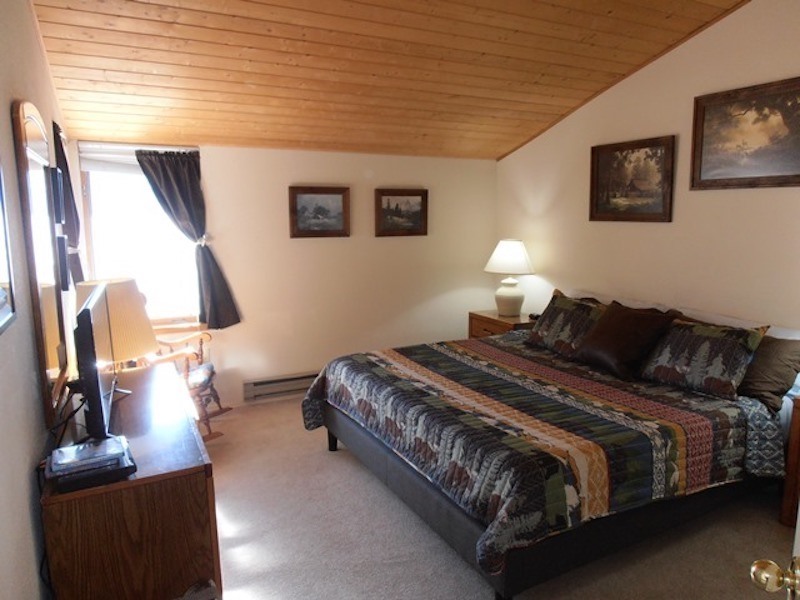 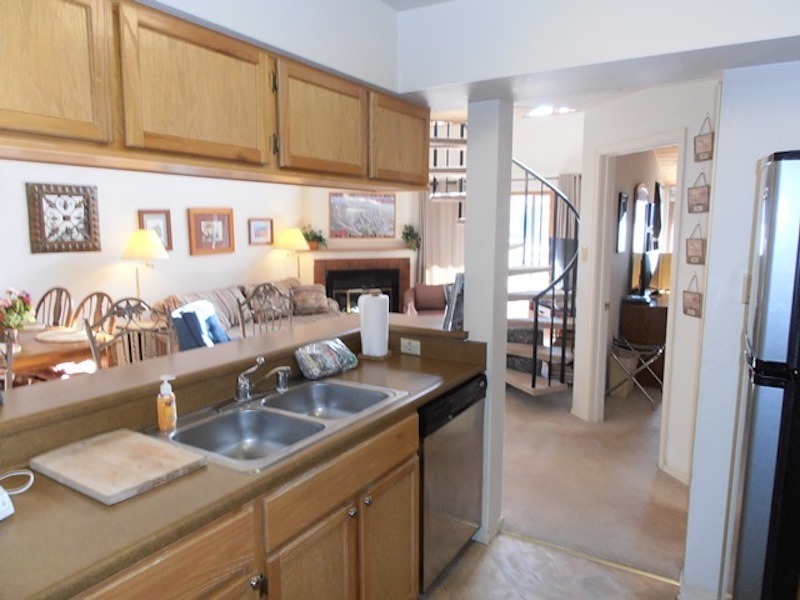 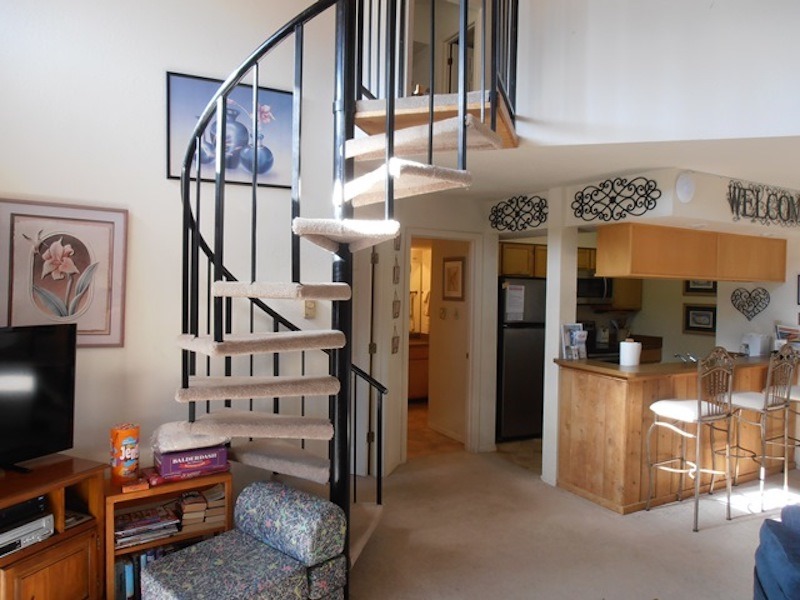 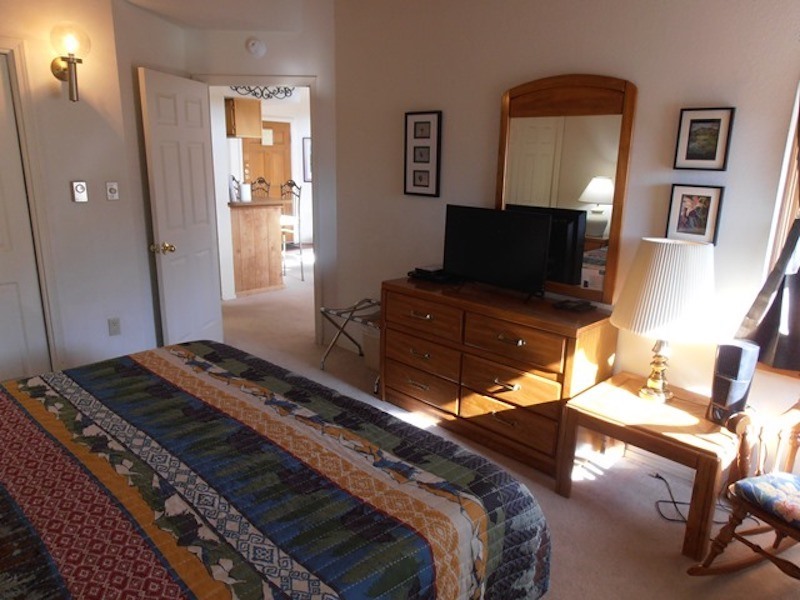 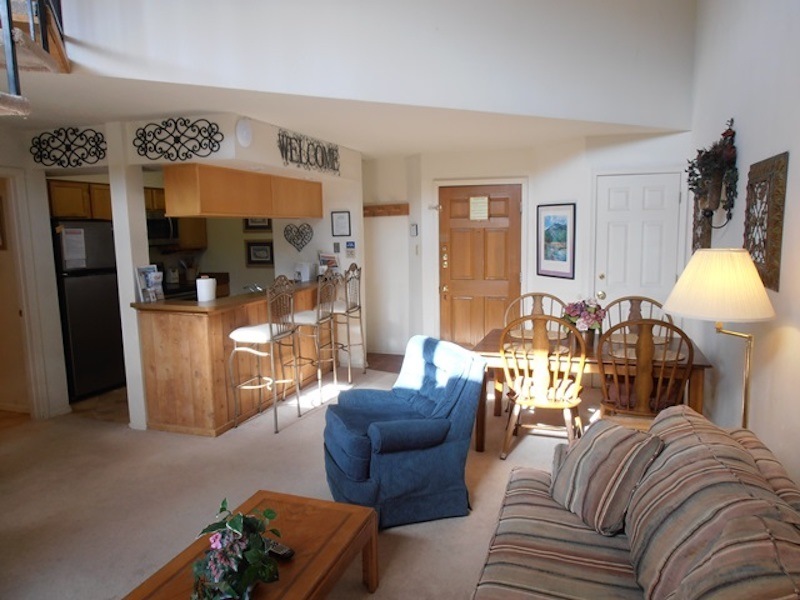 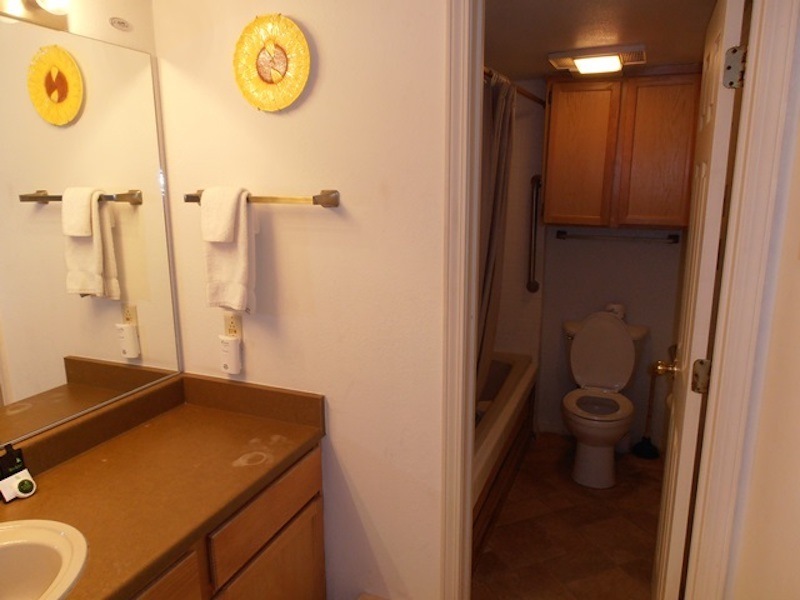 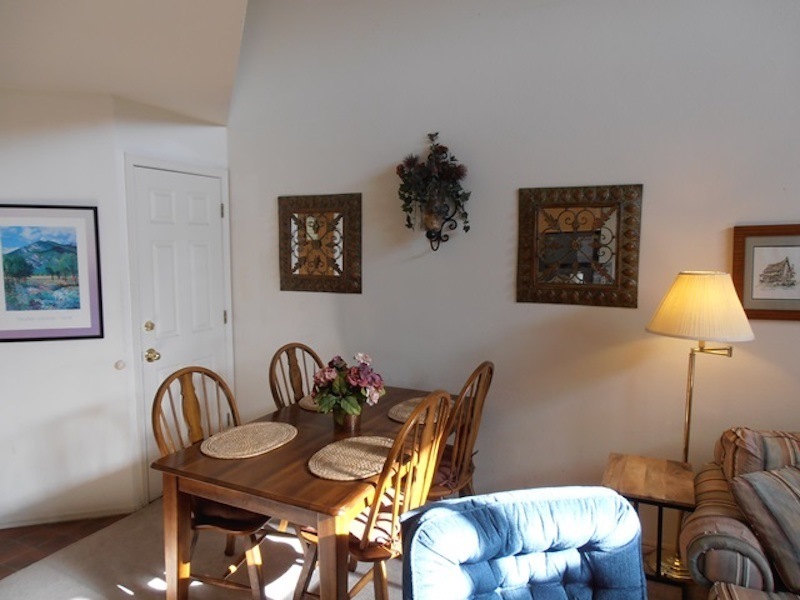 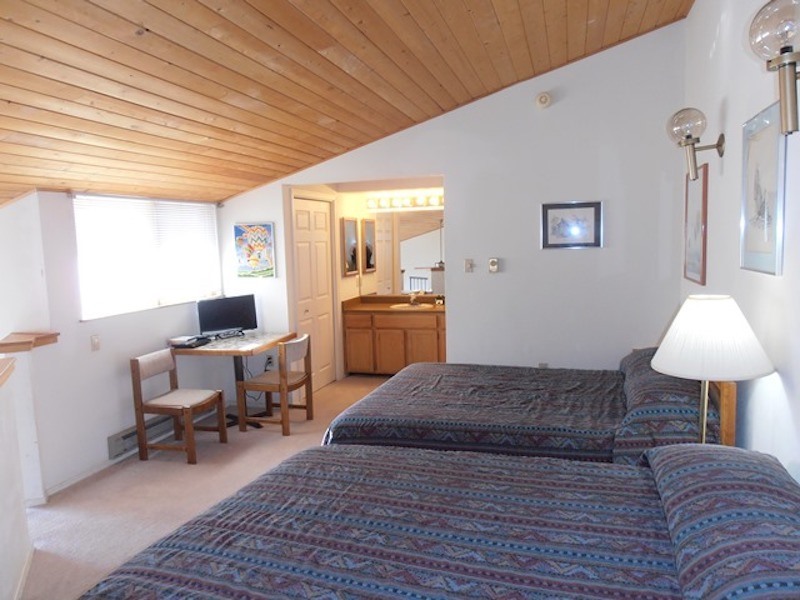 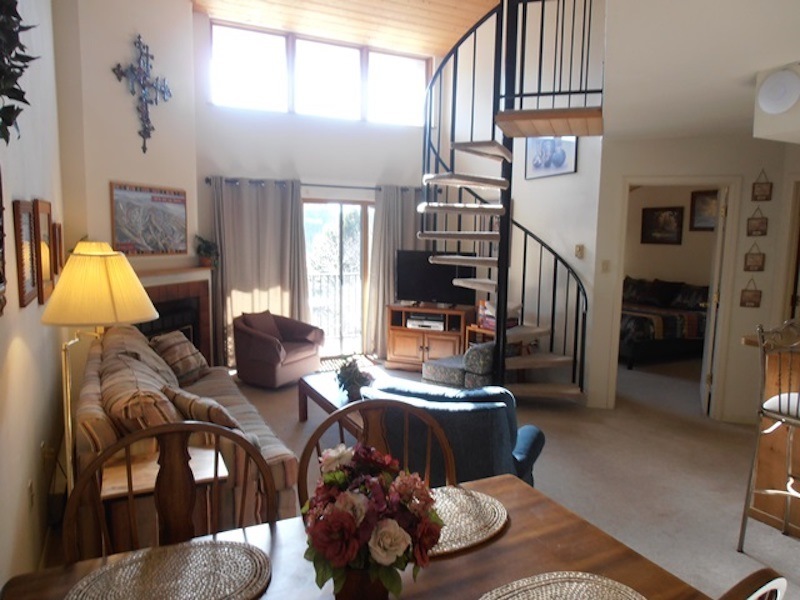 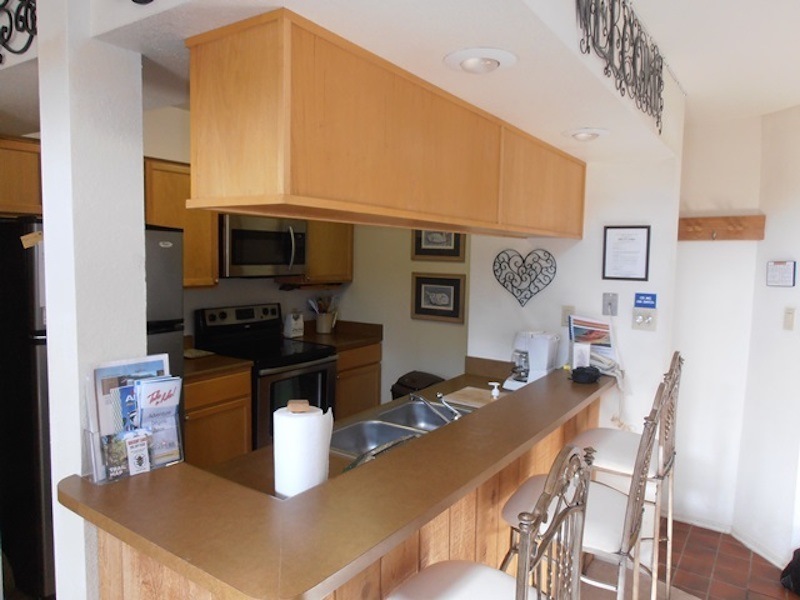 This two bedroom/two bath unit features a wood burning fireplace, 32" flat screen TV in the living room. 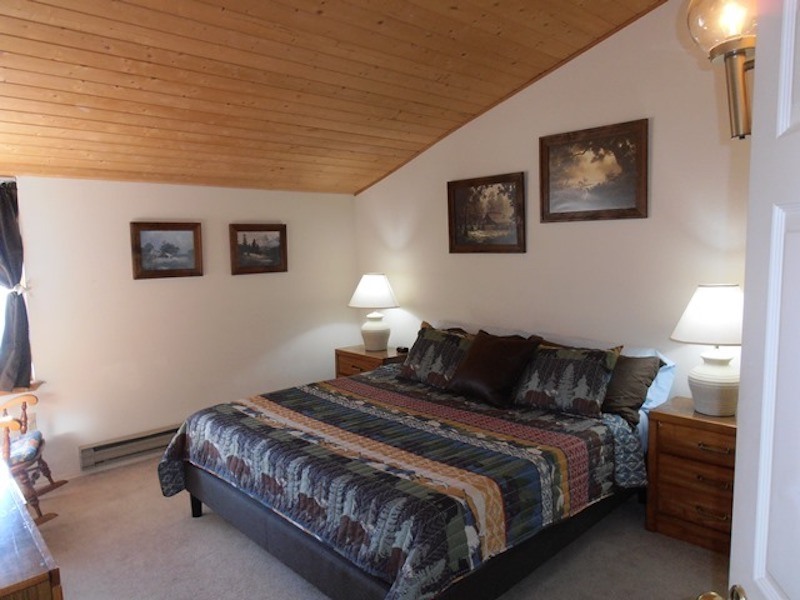 The master bedroom has a king-sized bed and flat-screen TV. 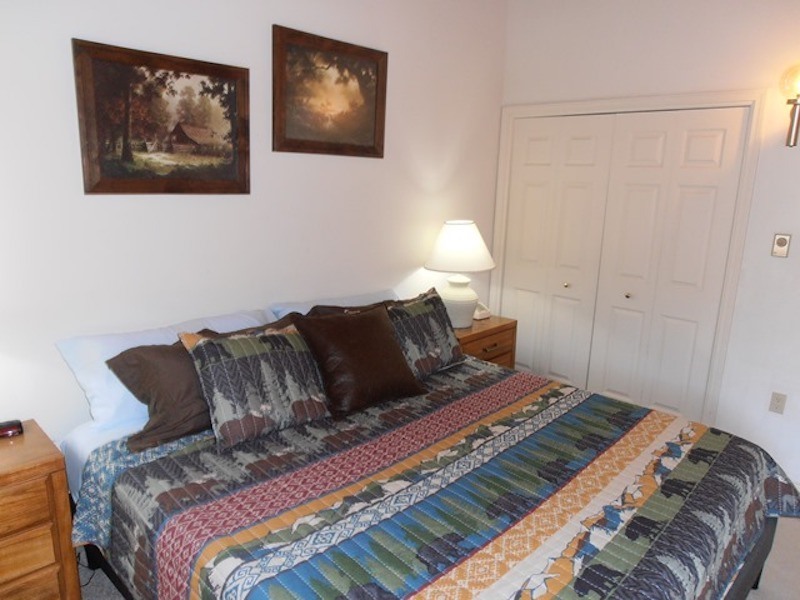 The upstairs bedroom has two queen-sized beds and a television. 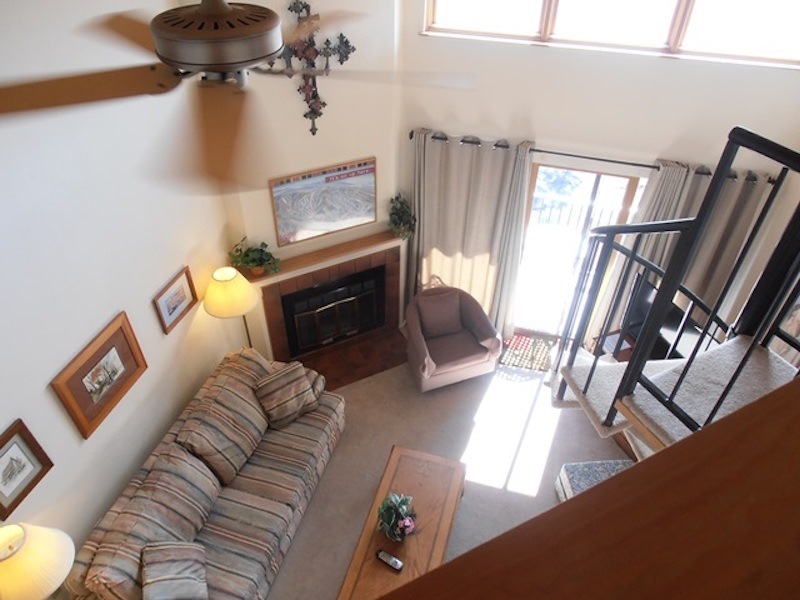 Relax on the private patio deck and watch the skiers and snowboarders as they fly down the Headin' Home trail! 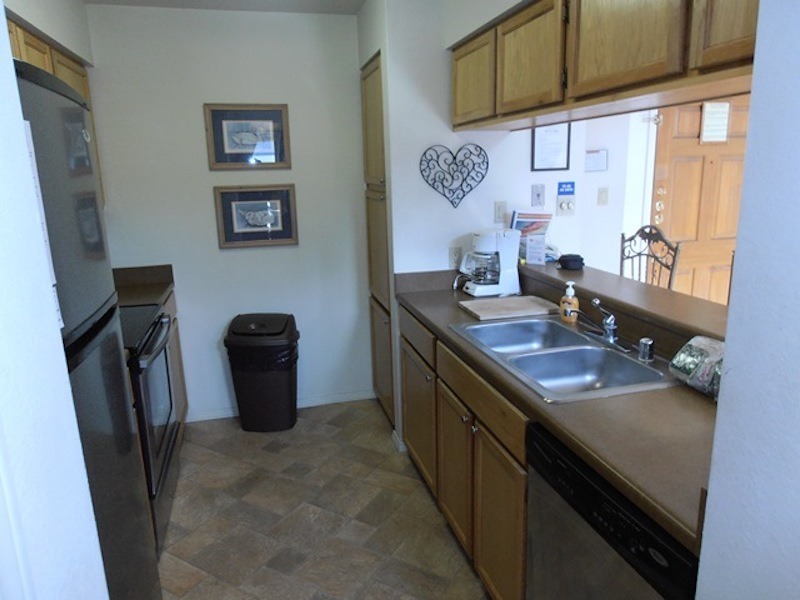 Coin operated washer and dryers in complex.